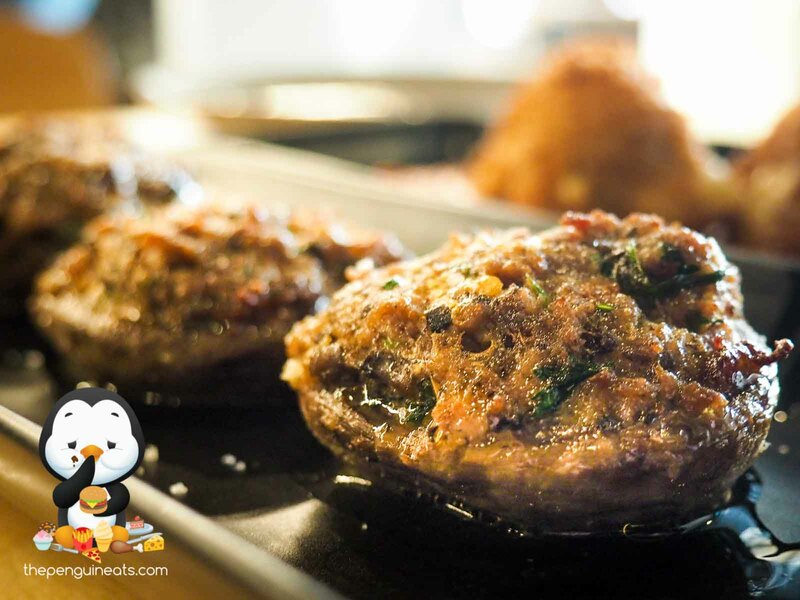 Mushrooms stuffed with Pork, Veal and Mozzarella turned out to be a damn good choice. Each amazingly juicy and soft mushroom squirted out juices with each bite. Coupled with the bold, juicy and aromatic mix of veal and beef mince along with some mozzarella, every bite was a party of juicy, cheesey goodness that just begged for another. The Arancini was equally enjoyable. 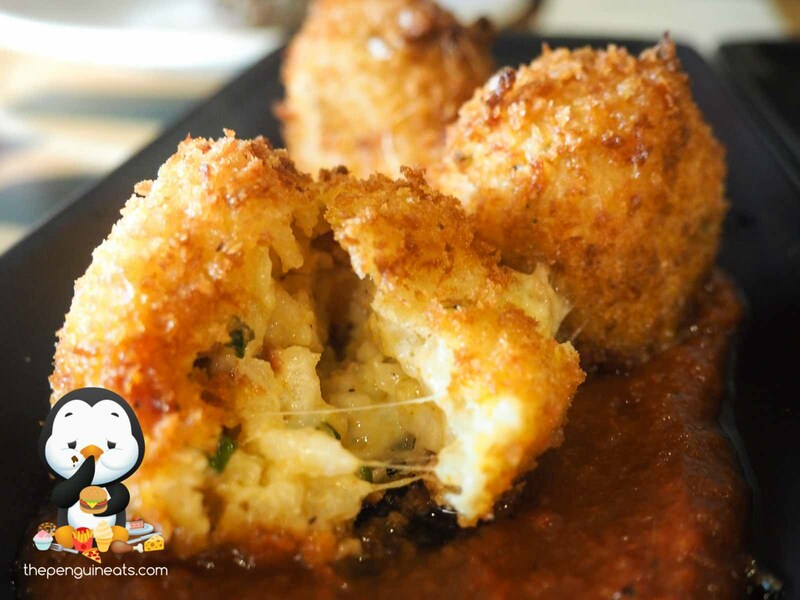 Stuffed with cheesey goodness, the crunchy outer crumbing embodied a wholesome lump of rice mixed with mozzarella and chorizo. 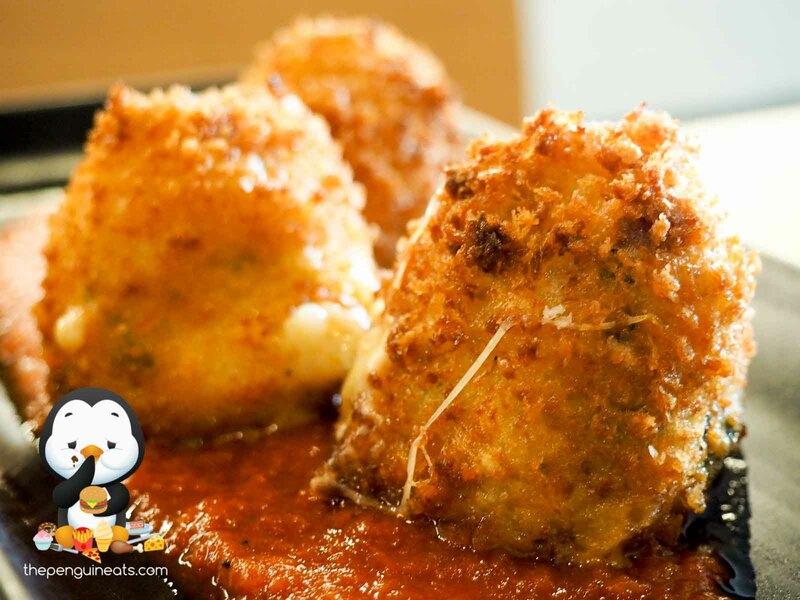 This already flavoursome cheese ball was made even more palatable by the tomato sugo on the side, which carried with it a bold tomato flavour with a hint of chilli. The flavours were just perfect. Onto the mains, we decided to try the simple and traditional Margarita. Completely hand made from scratch in store and baked in an authentic method, this wood fired pizza didn't disappoint. A fragrant, crunchy crust was topped with a beautifully spiced and flavourful tomato base. 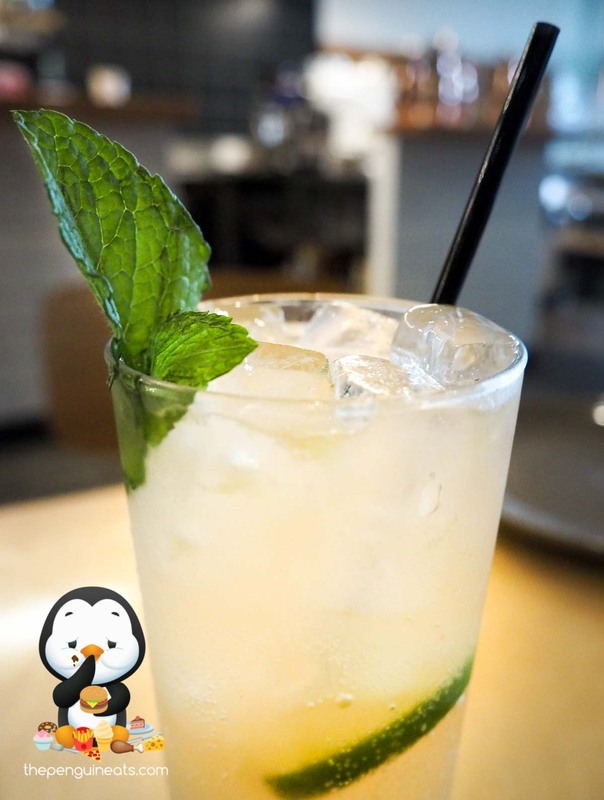 With a hint of herbs within and a generous amount of basil on top, you are presented with an opportunity to truly appreciate the beautiful buffalo mozzarella, which was undoubtedly the highlight of any great Margarita. 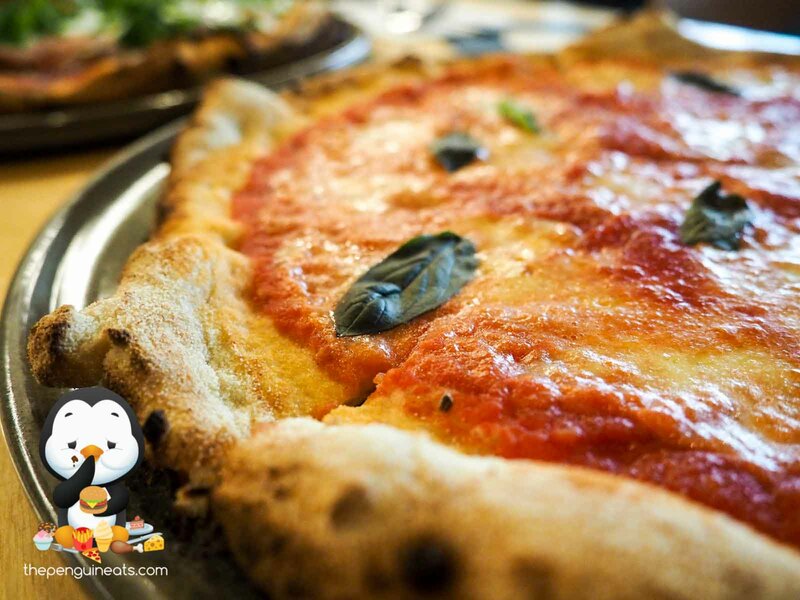 This light, yet tasty pizza closely resembles an authentic Italian experience, one you can only get in Italy. Contrasting the simple Margarita was the Prosciutto pizza. 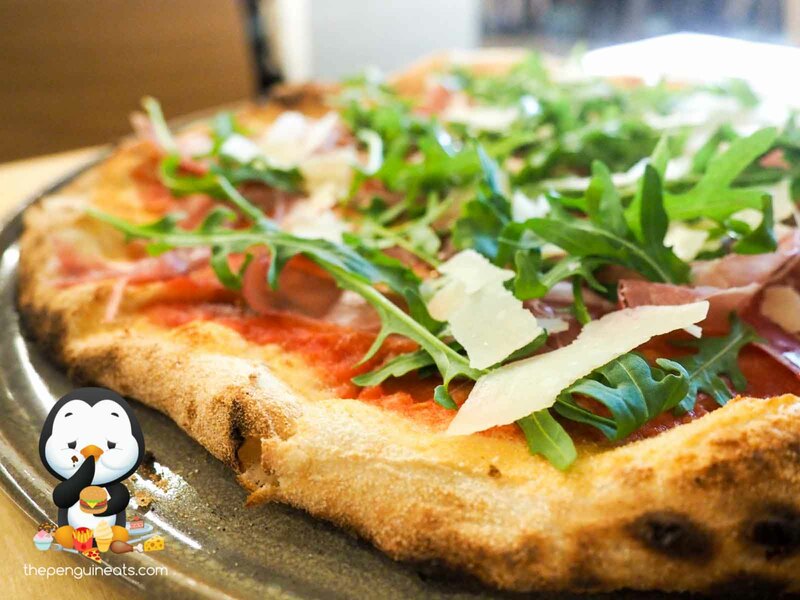 Loaded with a generous amount of prosciutto, rocket and parmesan, the flavours were incredibly well complemented. The prosciutto here was of high quality, as evident by the consistency and softness of the protein, which added an exceptionally fragrant and aromatic taste to each bite. In an attempt to balance out the cheesey gluttony, we opted for the Wood Roasted Green Beans and Broccolini. 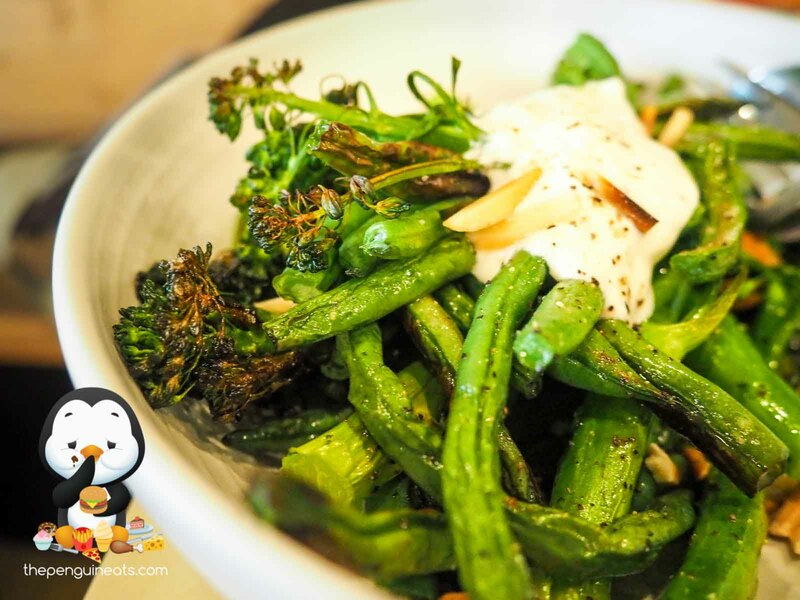 Cooked to perfection once again in their wood fired oven, the beans and broccolini were juicy and crunchy. Made even crunchier by the toasted almonds sprinkled on top, theese already flavourful greens were further enhanced by a dash of creamy labne that carried a hint of spicyness, which made for an exceptionally appetising dish. We were pretty full by this stage, but no Italian meal can conclude without dessert. Opting for a lighter choice on the menu, as recommended by our ever knowledgeable waitress Trish, we attempted to fit into our tummies the Strawberry and Raspberry Swirl. 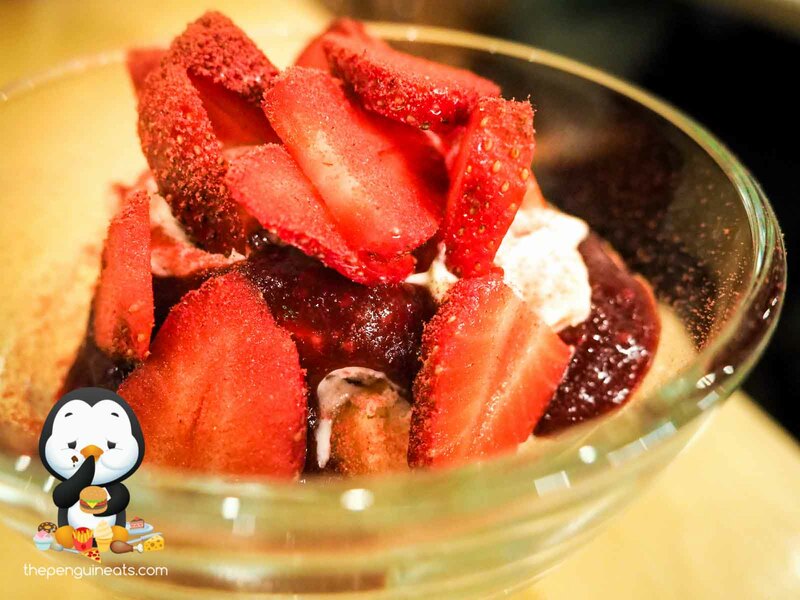 What arrived at our table was a beautifully presented sundae glass, topped with a mountain of thickly sliced fresh strawberries. Hidden underneath was an exceptionally smooth and creamy vanilla mascapone. Coupled with the tangy lemon cake soaking up all the sweet raspberry reduction, this refreshing sweet treat definitely hit the spot, and was a lighter take on traditional Italian desserts, which tend to be rather rich and heavy. 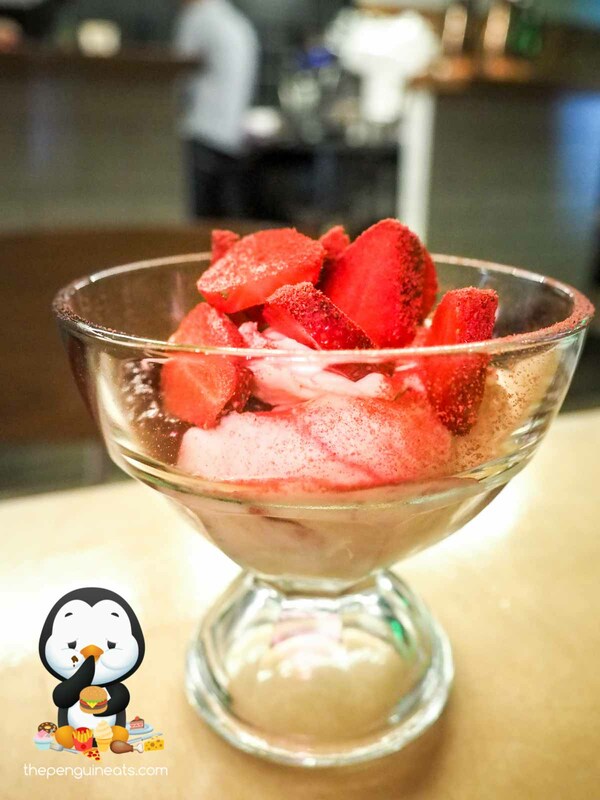 Overall it an undeniably delicious and enjoyable meal. While the pizzas here were authentic and made to true Italian specifications, what really shone tonight were their brand new starters. Given time, it's foreseeable that their pizzas will be perfected to the same level as their starters. Definitely. 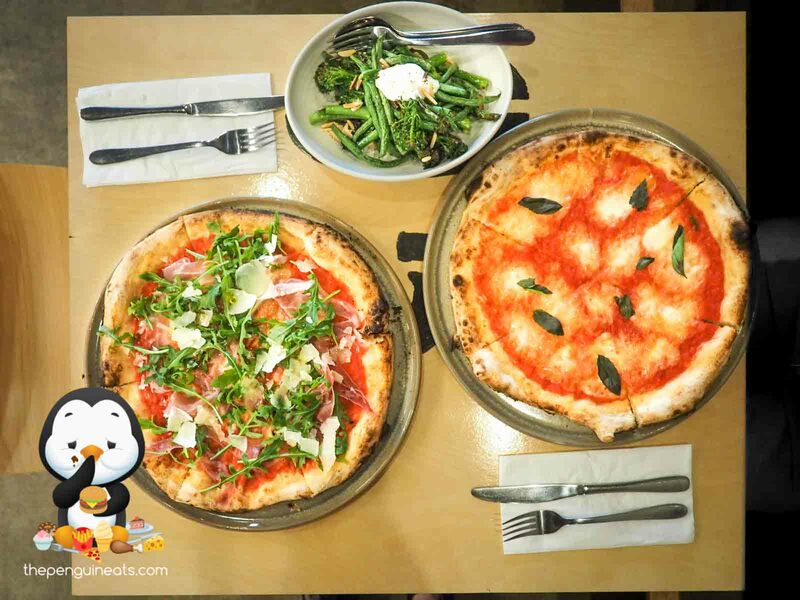 Authentic cuisine done well is usually a rarity in the outer suburbs like Highett, but I am very pleased to say that Mr. Humble definitely hit the spot, providing a true and authentic Italian experience to the young families within the area. 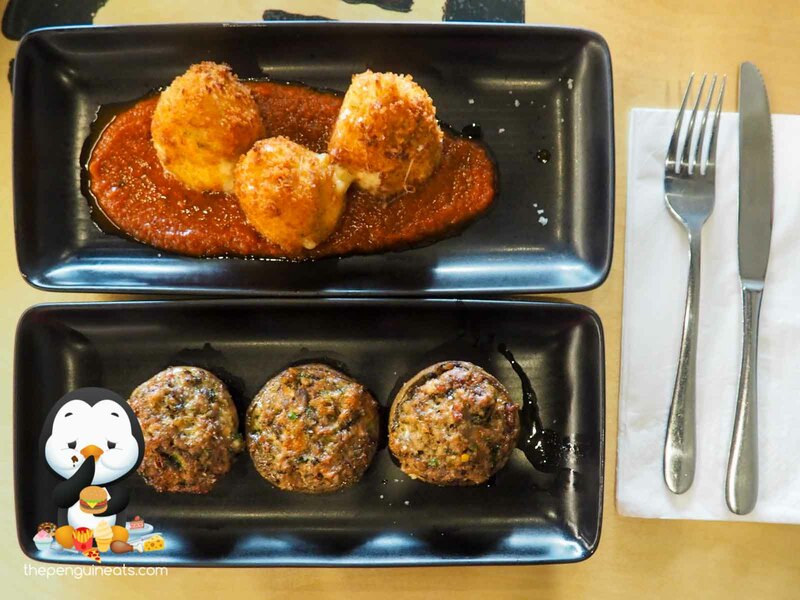 With a constantly evolving starters menu and specials that changes daily, I am extremely thankful to be invited to try, and will definitely be back for more of their rustic Italian dishes.